Slash hundreds of pounds from your energy bill with the latest smart technology. 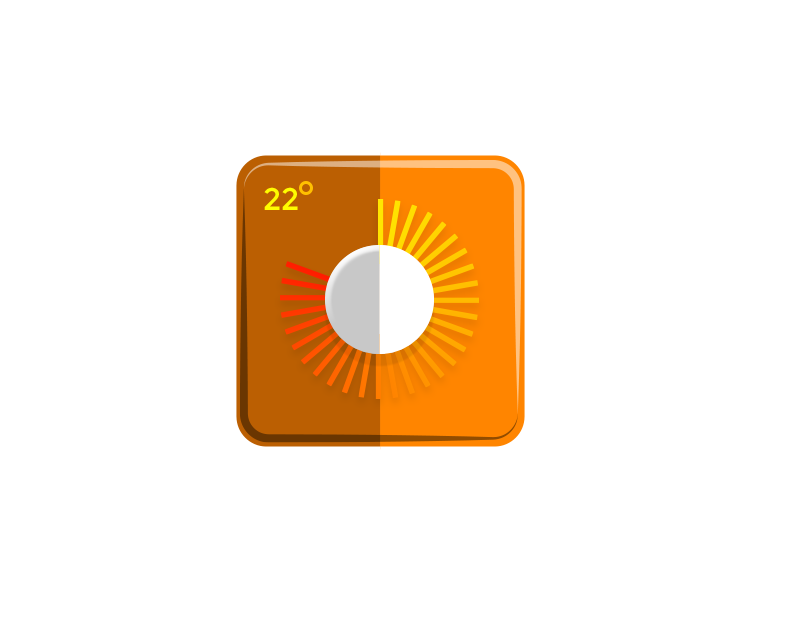 Smart thermostats can ensure that your home is heated only when needed and to the perfect temperature, you can even control your heating while you are out! At Heating Homes we specialise in offering quality plumbing and heating solutions for both commercial and domestic customers. We use only the best materials and products from reputable manufacturers so you can rest assured you will receive reliable solutions every time. It is widely known that adding the right controls to your home heating and hot water system brings controllability and efficiency benefits with it. Now, Worcester is launching a new Wave Smart Room Controller to take comfort, control and efficiency to the next level – allowing you to manage and change your heating and hot water setting from your smart phone or tablet using a wireless internet connection. The Wave Smart Control combines a room thermostat and programmable control in one sleek black glass unit. Intuitive and easy to use, the Wave can show you at-a-glance the current temperature of your home, your desired settings and whether the heating is running at its most efficient. Unlike many other models on the market, the Wave takes into account the current room temperature and only fires the boiler at the necessary level – be that a quarter, half or full power for example – to maintain your desired comfort temperature; making for a much more efficient system. The Wave is easy to fit by your installer as it doesn’t need an extra hub into your router or any mains voltage wiring as it is powered by low voltage wires directly connected to the boiler. All updates to the App are automatic and free-of-charge to make sure you always have the latest version.